Septic systems are crucial and require ultimate care. Whether in good working condition or not, your systems need regular servicing to enhance their performance. 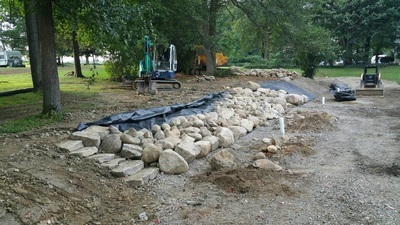 When it comes to excavation and trenching; trust professionals at Omni Septic; the best Excavating Contractors in Erie, PA. Established in 1978, Omni Plumbing & Septic Service is reputable for performing “above and beyond”. We offer a full range of quality commercial and residential septic services that are second to none. We can dig it all. Rely on our expertise for all your trenching and excavating needs. 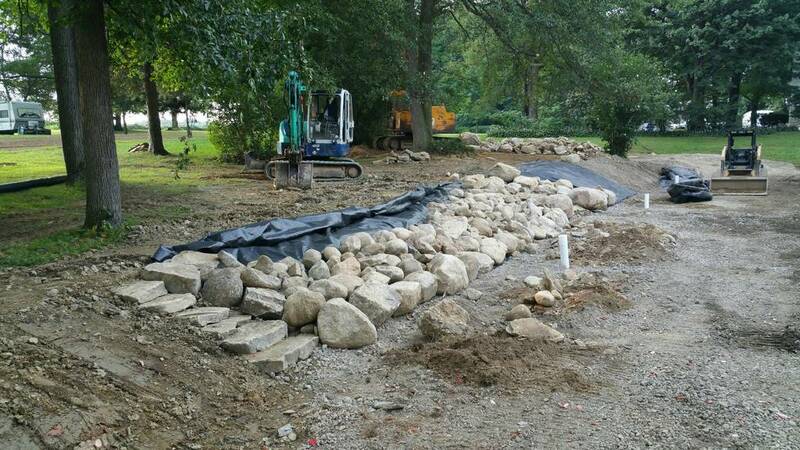 As a fully insured and licensed septic systems service provider in Erie, PA, we are experienced and specialize in offering excavation as well as site work services for any project, big or small. We owe our growth and success to our commitment and passion to deliver 100% customer satisfaction to all our clients every time. With their vast knowledge, our plumbers and excavators not only complete the task effectively, but also ensure your septic system is clean and more efficient. Business integrity through dedication is what we believe in. 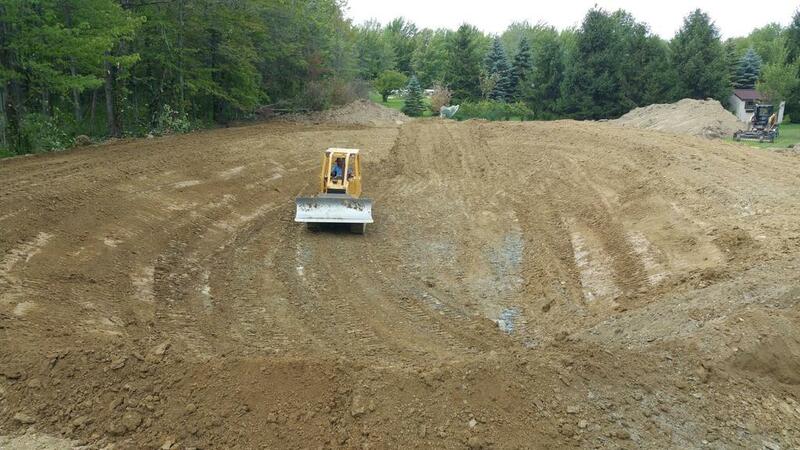 Our entire team works hard to deliver beyond customer expectations by offering unmatched excavating services and top quality septic tanks and septic systems in Erie. At Omni Septic Service, we focus on adding real value to our clients’ lives through fast and efficient services. When you use our septic solutions, we respond promptly, carry out thorough inspection then begin the process. As one of the best excavating companies in Erie, PA, we have invested in cutting edge equipment, highly qualified servicemen and technical expertise that enable us to safely and efficiently excavate drain fields and systems. We take pride in our licensed and bonded team of excavators that is competent in service delivery—it gets it right on the first and only visit. Our technicians have your interests at heart and will also offer you expert advice at no extra charge. Looking for a plumber in Pennsylvania to dig up your culverts or trench drains? Look no further than Omni Plumbing & Septic Service. We are licensed and qualified excavators, providing services in and around Erie. We also operate a 24-hour emergency septic system service to your convenience. 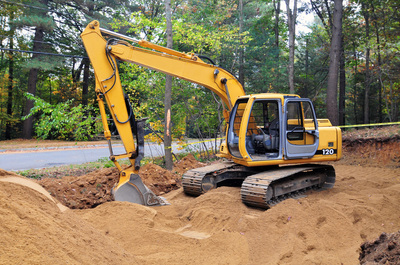 If you’ve been looking for reliable excavating companies in Erie, PA, let your search end here. Contact us today to find out more information.